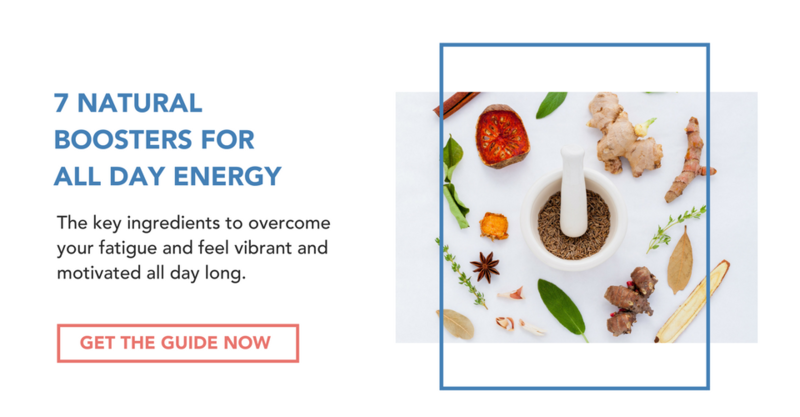 When a client comes knocking on our online door complaining of low energy, unexplained weight gain (or problems losing weight) or brain fog, to name a few, and we rule out major dietary reasons for feeling that way, my mind immediately goes to the thyroid. A whopping 15 million North Americans suffer from Hashimoto’s thyroiditis, yet it’s often undiagnosed. Today, I want to share everything you need to know about the condition, including what it is, what the symptoms are and why it’s often missed. Hashimoto’s disease is an autoimmune disorder in which your immune system creates antibodies that attack and damage your thyroid, essentially mistaking it for a foreign invader. It is one of the leading causes of hypothyroid or low thyroid function. The thyroid is a tiny gland below your Adam’s apple that’s part of the endocrine system, which produces hormones that regulate your body’s many functions. The thyroid is considered the “master regulator” in that its hormones regulate a number of important bodily processes including the rate of growth and sexual development, the metabolic rate, blood pressure, heart rate, and they play a major role in energy production. 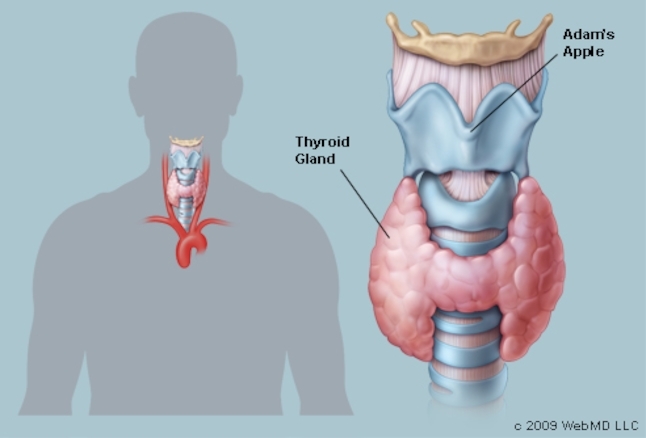 What Are Common Symptoms of Hashimoto’s Thyroiditis? There are a number of causes of Hashimoto’s, and often they are not in isolation of each other. 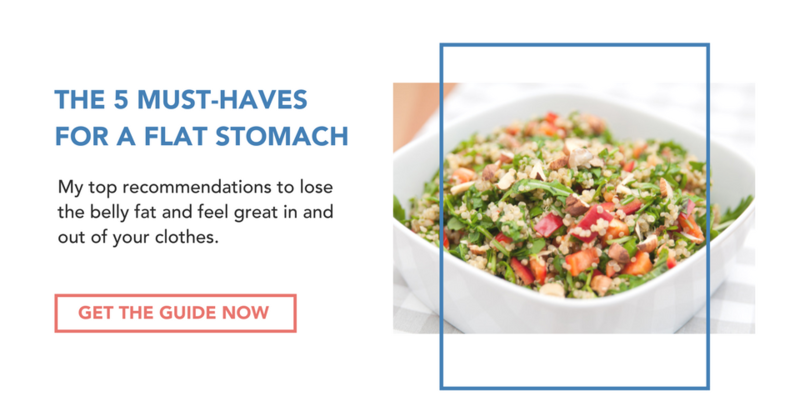 Some of these include genetic factors, digestive problems (leaky gut), food sensitivities, stress and/or hormonal imbalances and even nutrient deficiencies. Why Is It So Often Missed? Diagnosis of Hashimoto’s can take years, even decades for some. That’s a long time given how awful the symptoms can be! The symptoms of Hashimoto’s like fatigue, constipation, weight gain and brain fog can be brushed off by your family doctor, as they are also pretty typical results of things like stress, depression, lack of sleep, or diet for example, so sometimes don’t immediately raise any red flags. Yet, even after a blood test is issued, it can continue to go undiagnosed because the standard blood test isn’t very revealing. The first test done is usually TSH (thyroid stimulating hormone) but if TSH is within what a lab considers normal, most doctors rule out thyroid problems entirely. This is problematic for a number of reasons. Firstly, many argue that what is considered a “normal” range is actually far too broad and doesn’t catch hypothyroid or Hashimoto’s soon enough. The antibodies that attack your thyroid can be present for years before causing enough damage to affect TSH levels. For some people with Hashimoto’s, their TSH can actually yo-yo, so if one blood test is done, their TSH may falsely show up within the normal range. Also, Hashimoto’s is diagnosed by measuring levels of thyroid peroxidase antibodies (TPO Ab) and/or thyroglobulin antibodies (TgAb). Yet, if your doctor rules out a thyroid problem due to normal TSH levels, they usually won’t issue a full thyroid panel or a blood test to measure TPO Ab and TgAb. 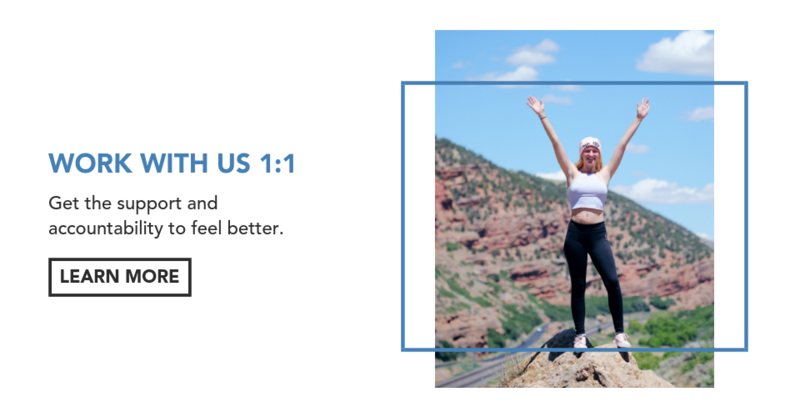 In the supplemental hormone testing we do at HEAL, we test for the thyroid hormones T4, T3, TSH and the thyroid antibody TPO Ab (along with your other hormones too if needed) so that we have a complete picture of your thyroid health and nothing gets missed! If you are struggling with any of the symptoms listed above, haven’t found an answer and want to feel better, please book a complimentary nutrition session here. 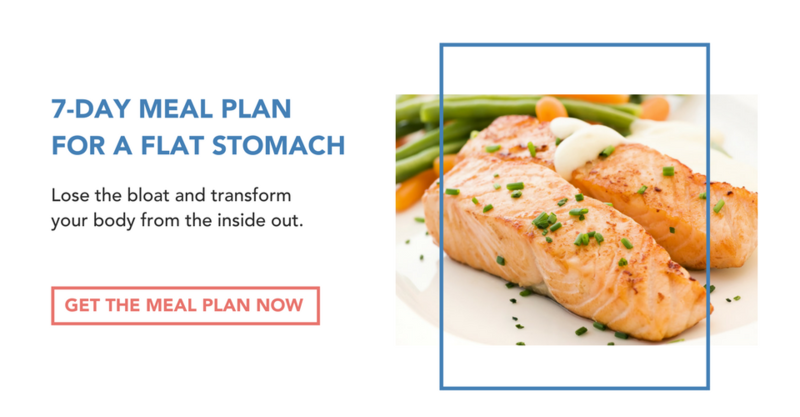 The good news is once you’ve been diagnosed with Hashimoto’s (or any thyroid condition), there’s SO much you can do from a diet and supplement standpoint to get you feeling back to yourself again.